In this blog I'm gonna show you how to work with the retrofit in android. 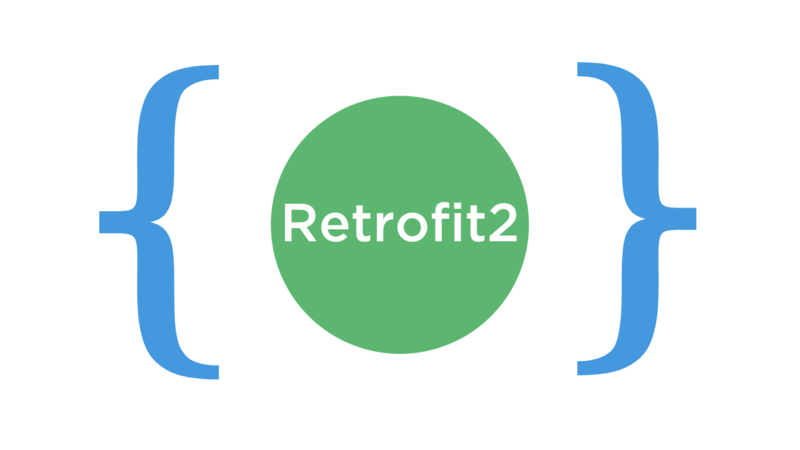 Retrofit is a type-safe HTTP client for Android and Java developed by Square. Using Retrofit we can easily translate the REST APIs to Java Interfaces. Retrofit can be used as the best alternative to Volley. Retrofit Uses OkHttp for making HTTP requests. Retrofit easily translates JSON or XML response to POJO’s (Plain Old Java Objects). Open build.gradle (Module:app) and add Retrofit, GSON, RecyclerView and CardView dependencies. Make a model class Posts.java and put the following code inside it. Posts class has fields that represent the post title and body of a post. These fields are annotated with the @SerializedName annotation. The parameter (value) of this annotation is the name to be used when serializing and deserializing objects. For example, the Java field title is represented as a name in JSON. Later we've set getter and setter for all the variables. To issue network requests to a REST API with Retrofit, we need to create an instance using the RetrofitClientInstance class and configure it with a base URL. Create a class RetrofitClientInstance.java, here with the URL of our API we will make a call. Here we will provide the details about the parameters and request method. Now we will create the Adapter class for our recyclerview. 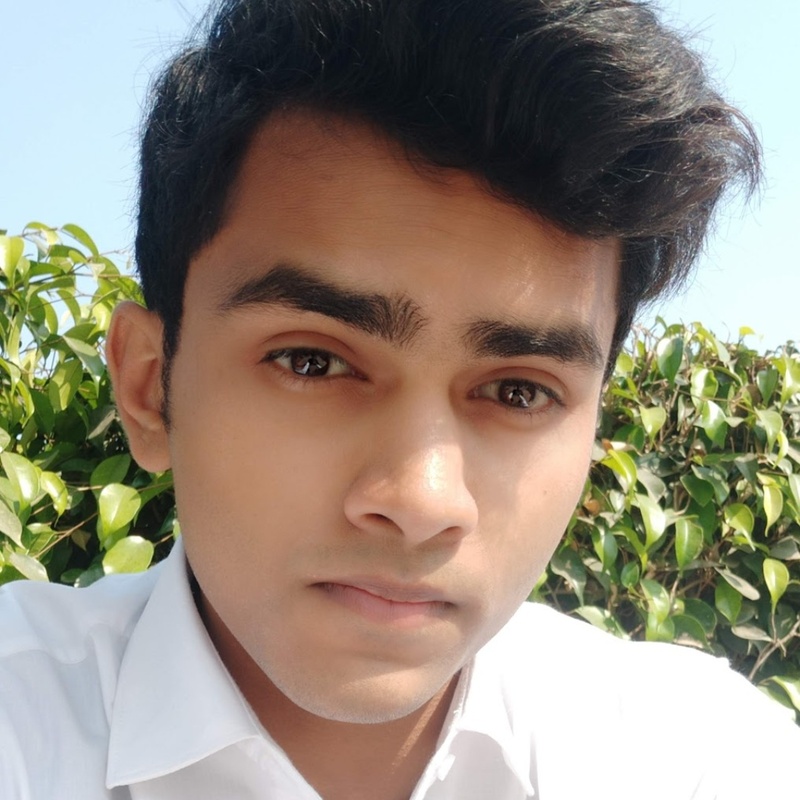 Create a class RecyclerviewAdapter.java and paste the following code in it. Finally, we will initialize the Endpoints interface and the Recyclerview in the MainActivity. One of the most important aspects of retrofit is the hassle-free setup provided by retrofit to integrate different converters used for data serialization. You can add GSON converters, XML converters or even custom converters. Check out the REST API course using Retrofit2 and MVVM architecture: here.